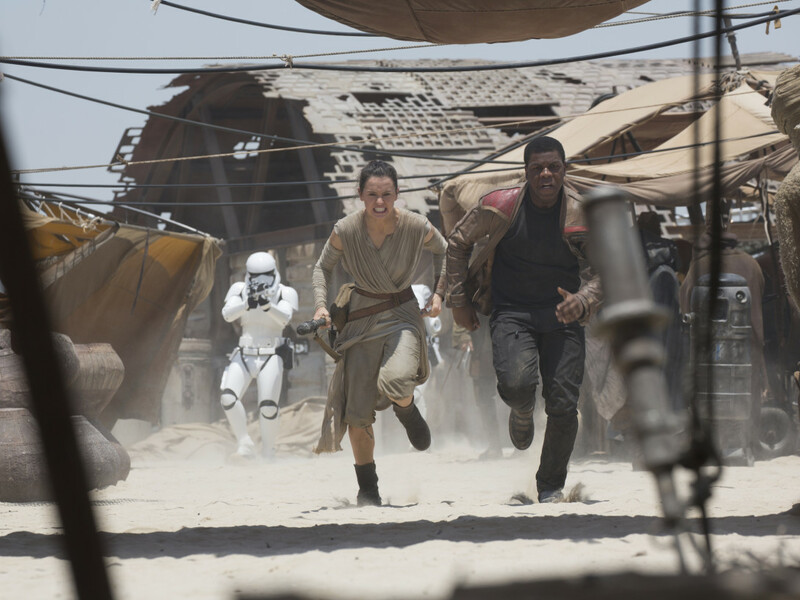 Poll: Which Star Wars Character Would You Take on Your Family’s Summer Vacation? 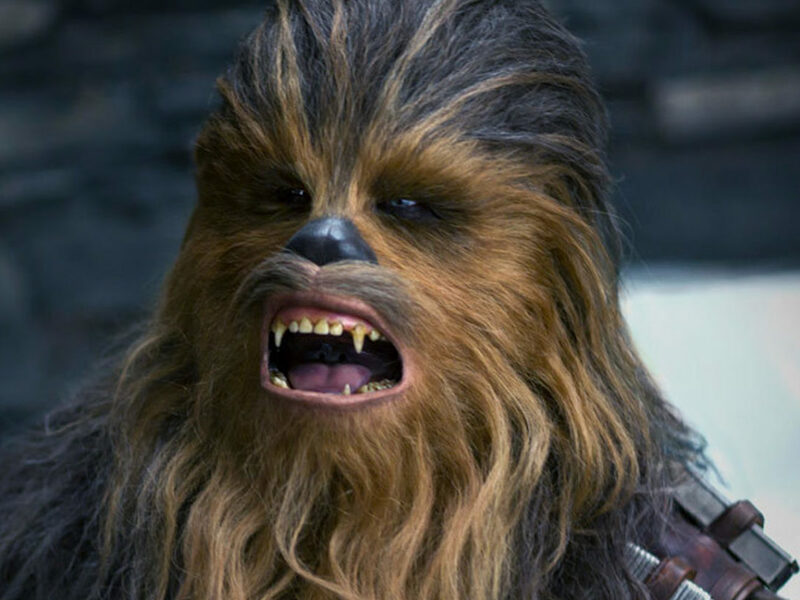 Poll: What Is Chewbacca’s Greatest Moment So Far? 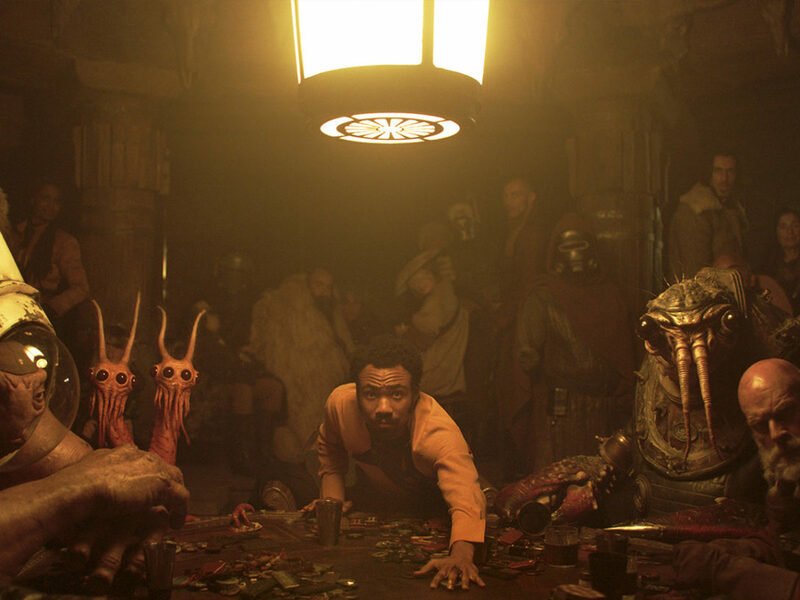 Poll: What is Your Favorite Moment in the Solo: A Star Wars Story Trailer? 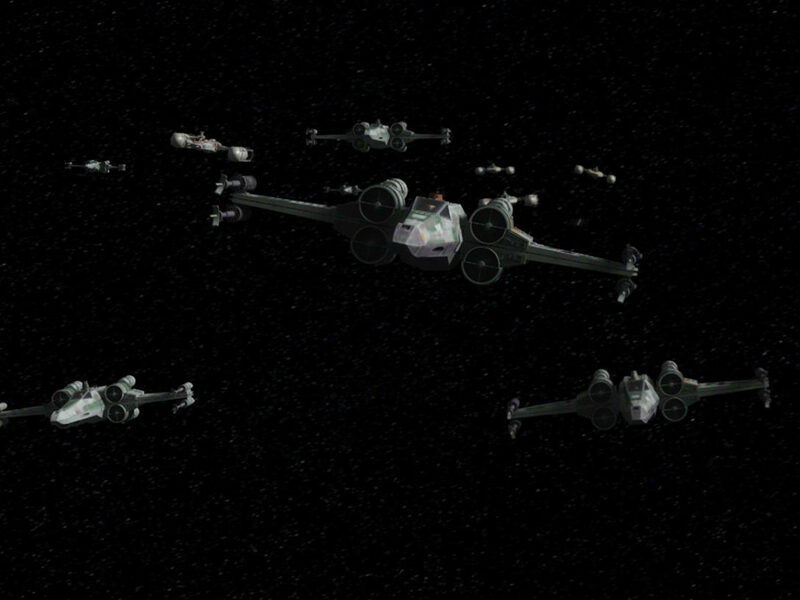 Poll: What Was Your Favorite Moment from the Star Wars Rebels Series Finale? 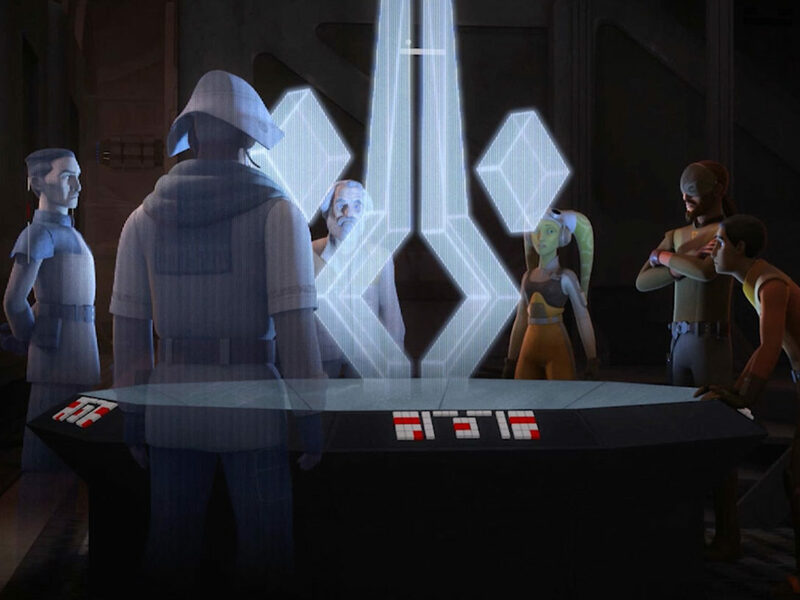 Poll: What is Your Favorite Moment from the Star Wars Rebels Mid-Season Four Trailer? 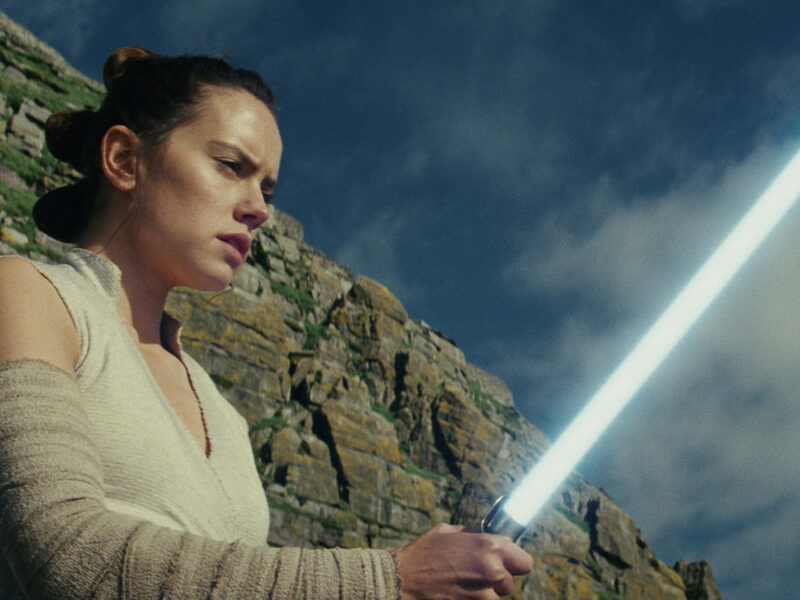 Poll: Which Character Are You Most Excited to See in Star Wars: The Last Jedi? 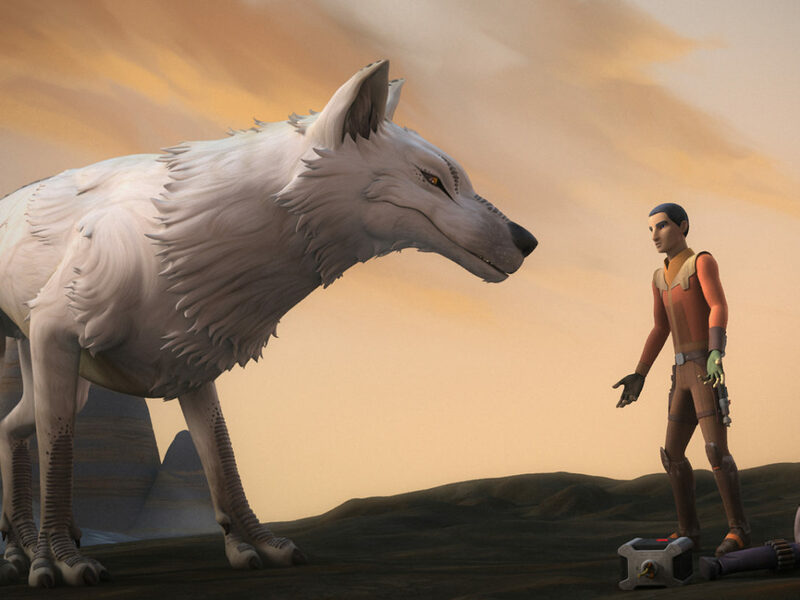 Poll: What is Your Favorite Star Wars Rebels Creature? 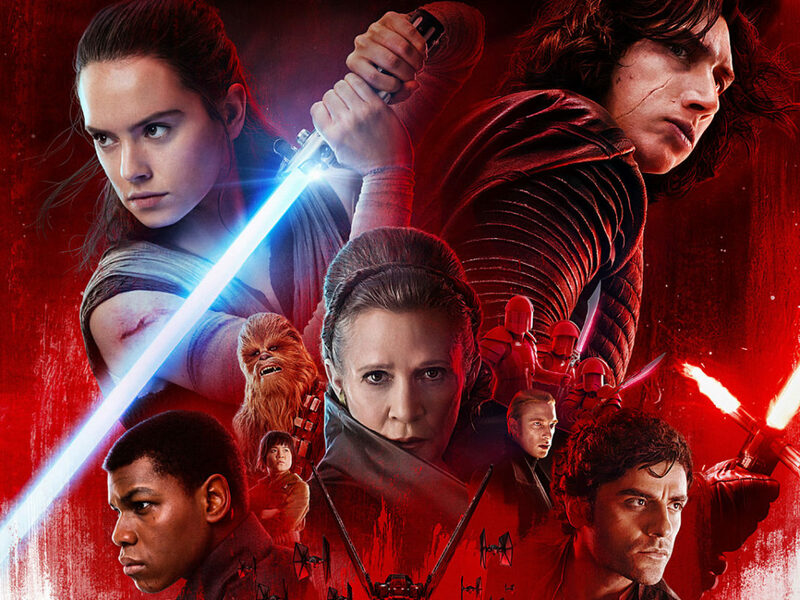 Poll: What is Your Favorite Moment in the Star Wars: The Last Jedi Trailer? 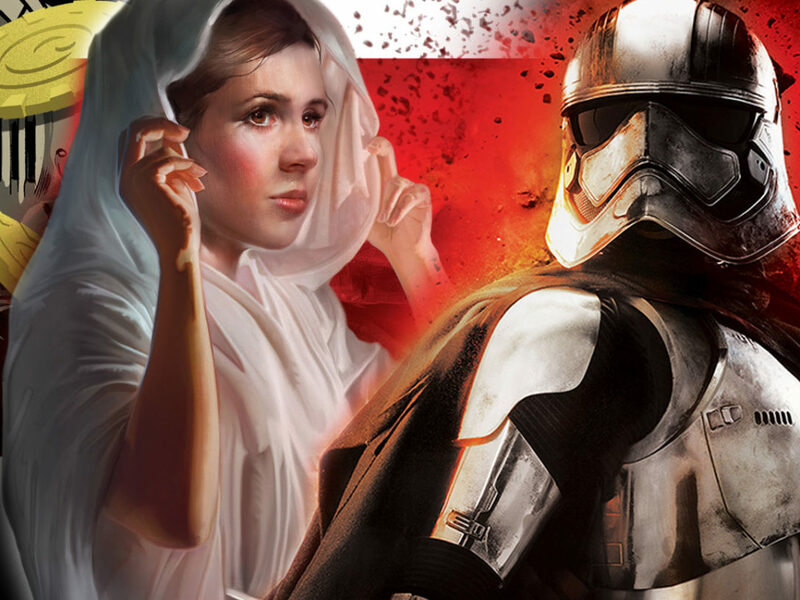 Poll: What New or Upcoming Star Wars Book Are You Most Excited About? 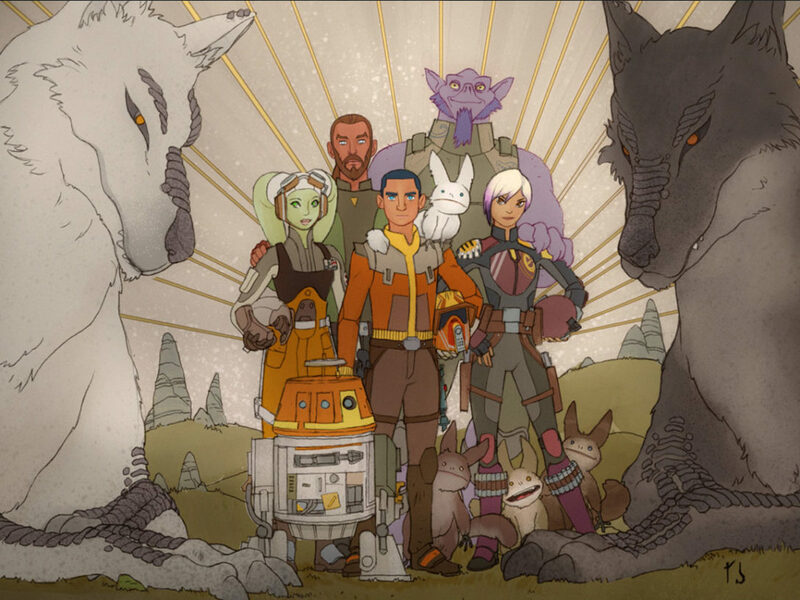 Poll: What is the Coolest Moment in the Star Wars Rebels Season Four Trailer? 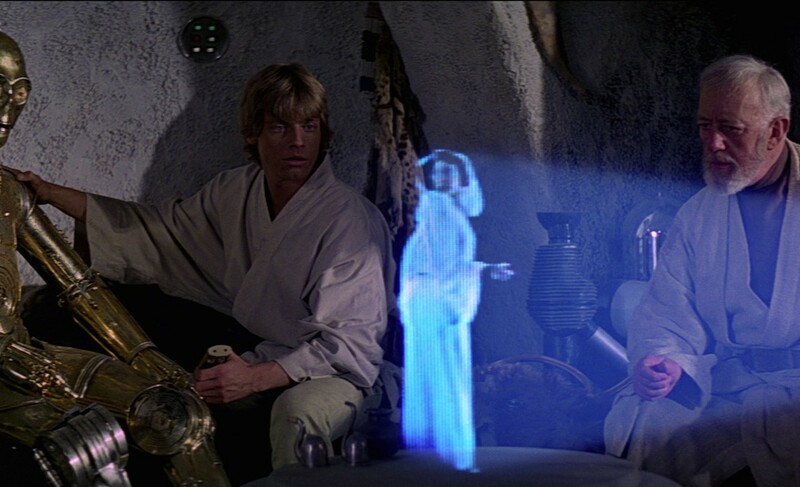 Poll: What is the Greatest Star Wars Battle? 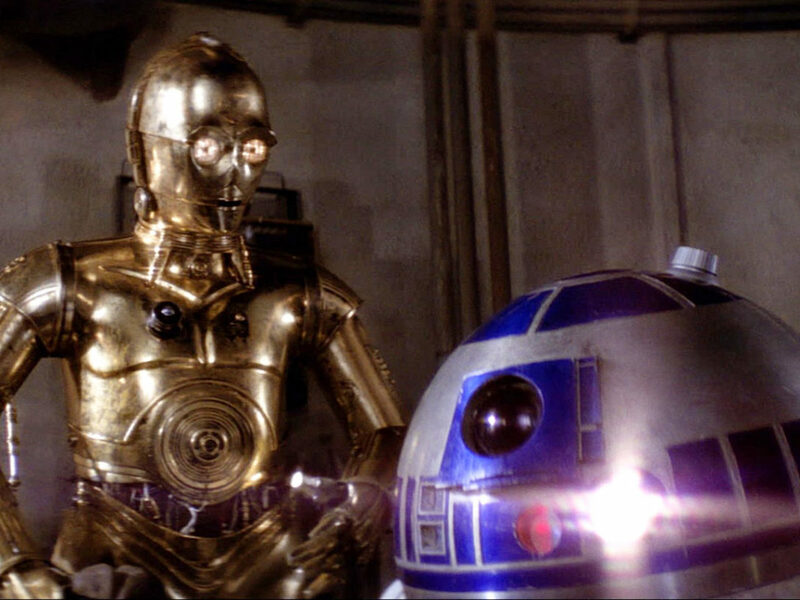 Poll: What is the Best Friend-Duo in Star Wars? 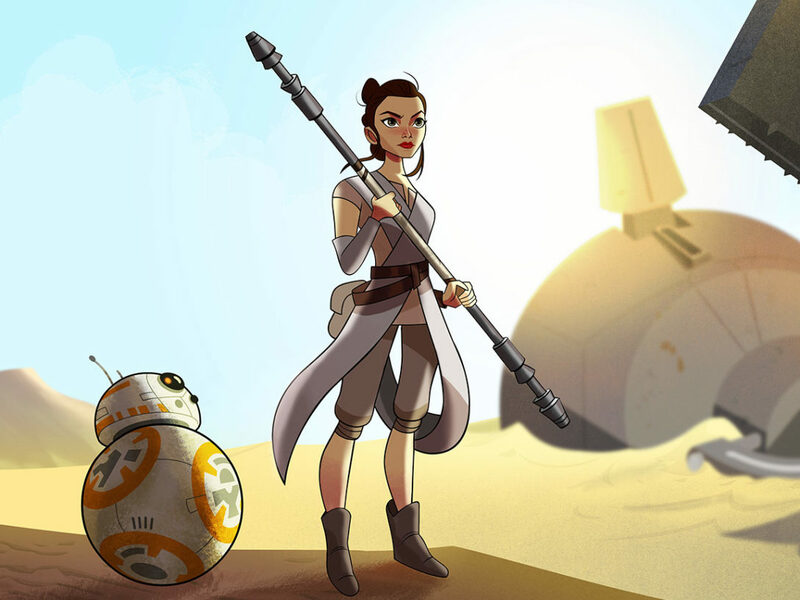 Poll: Which Character Are You Most Looking Forward to in Forces of Destiny? 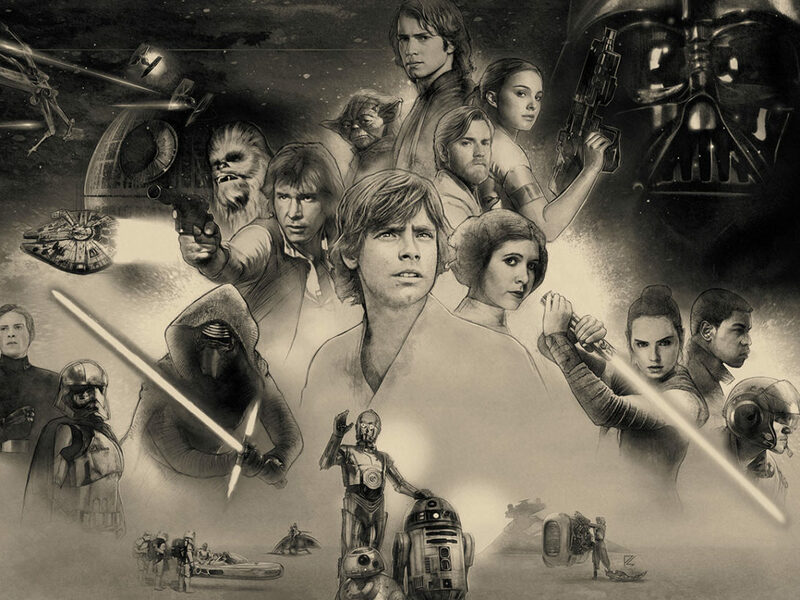 Poll: What Are You Most Excited for at Star Wars Celebration Orlando? 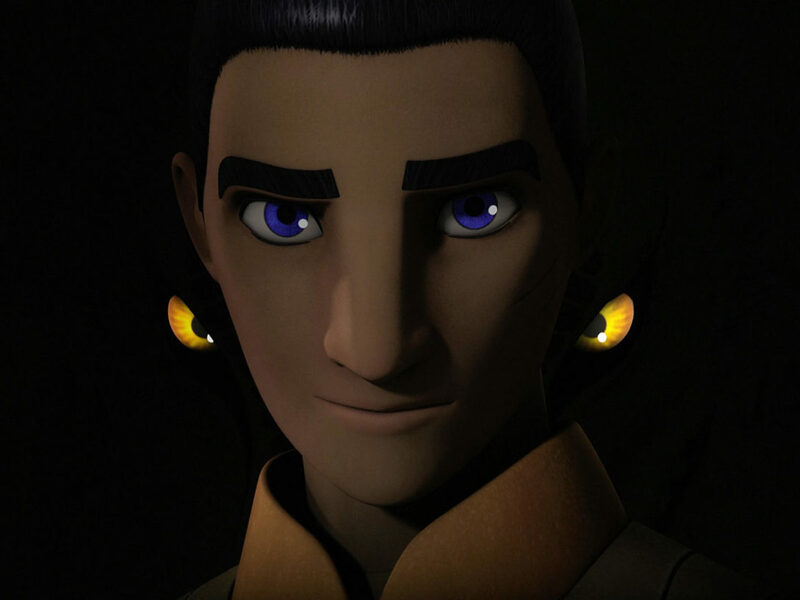 Poll: What Are You Most Excited for in the Star Wars Rebels Season Three Finale? 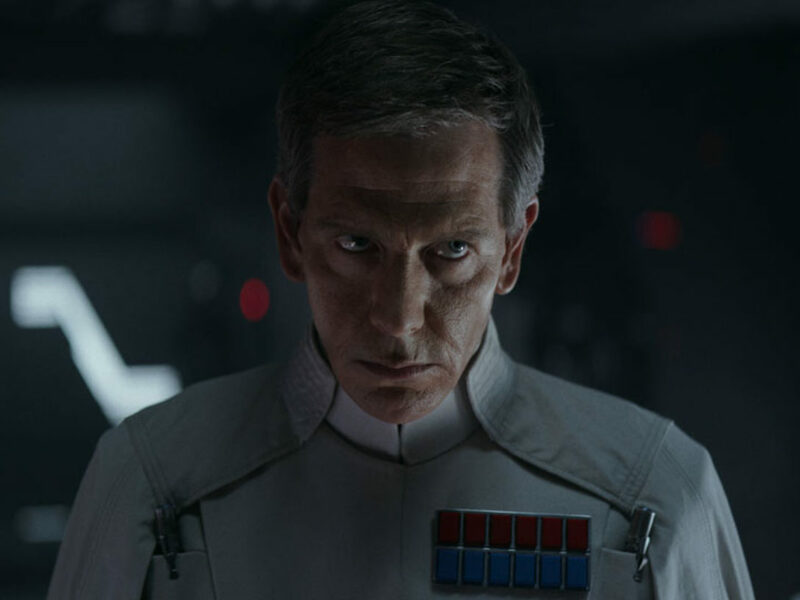 Poll: Who is Your Favorite Imperial Officer? 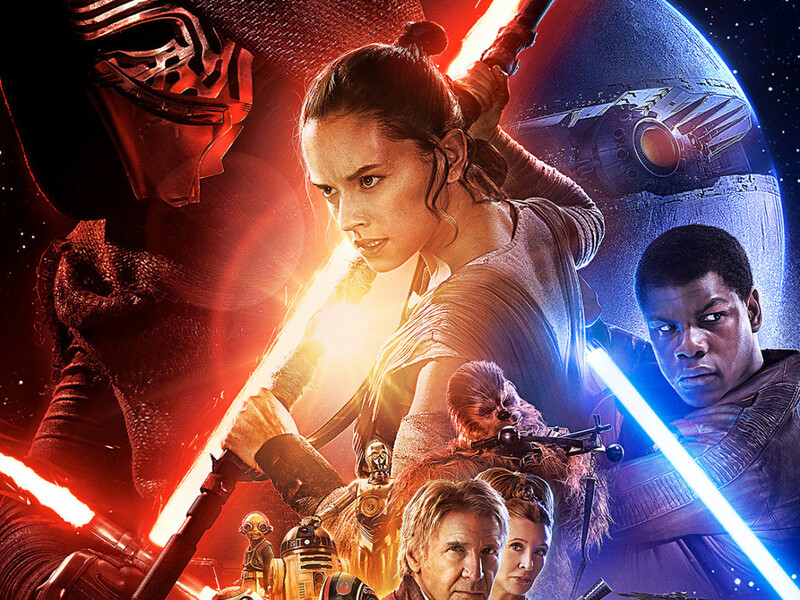 Poll: Who is Your Favorite Character Introduced in Star Wars: The Force Awakens? 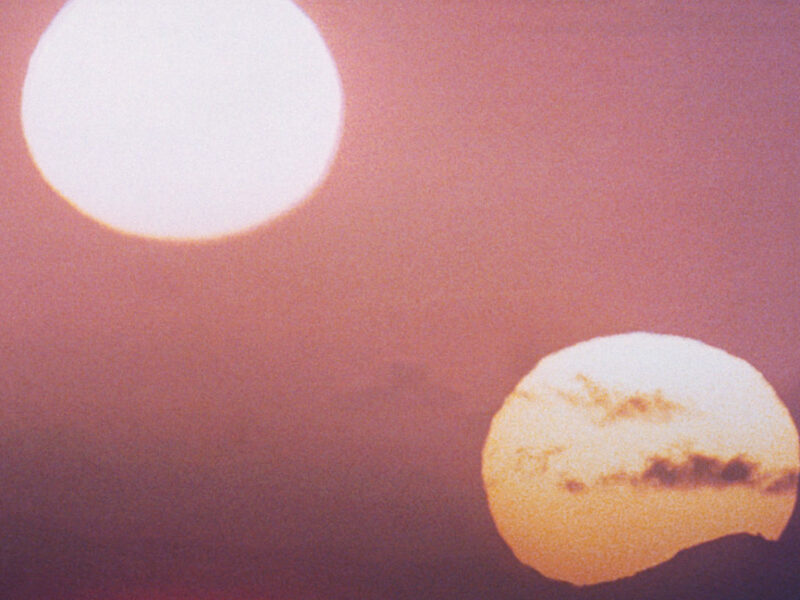 Poll: What is the Best Scene in Star Wars: A New Hope? 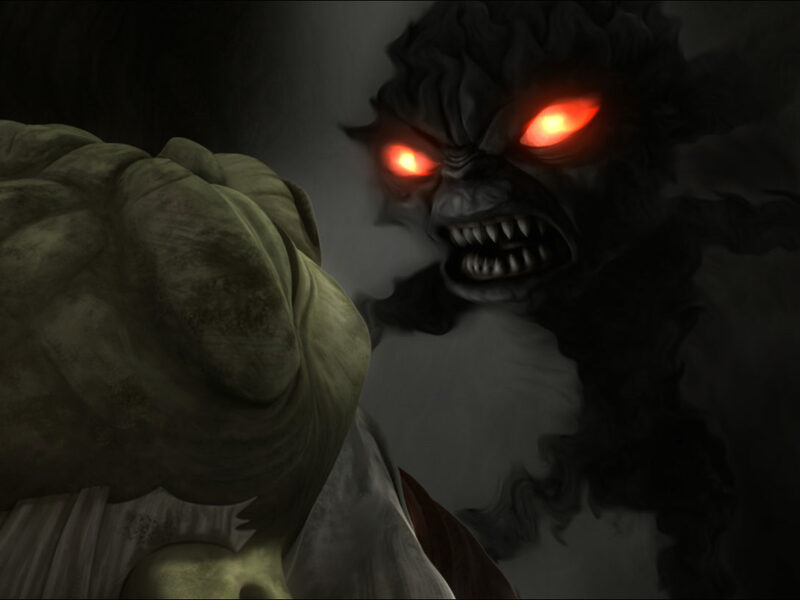 Poll: What is the Scariest Moment in Star Wars? 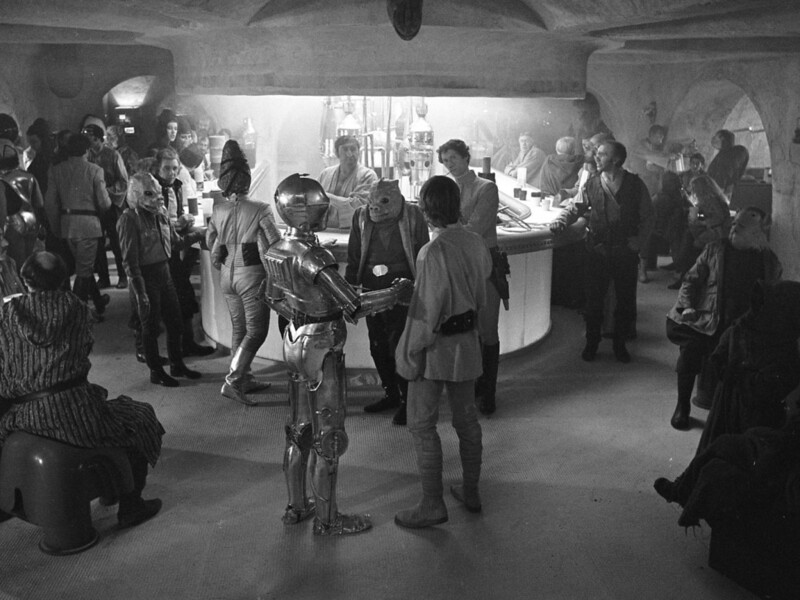 Poll: Who Is Your Favorite Mos Eisley Cantina Patron? 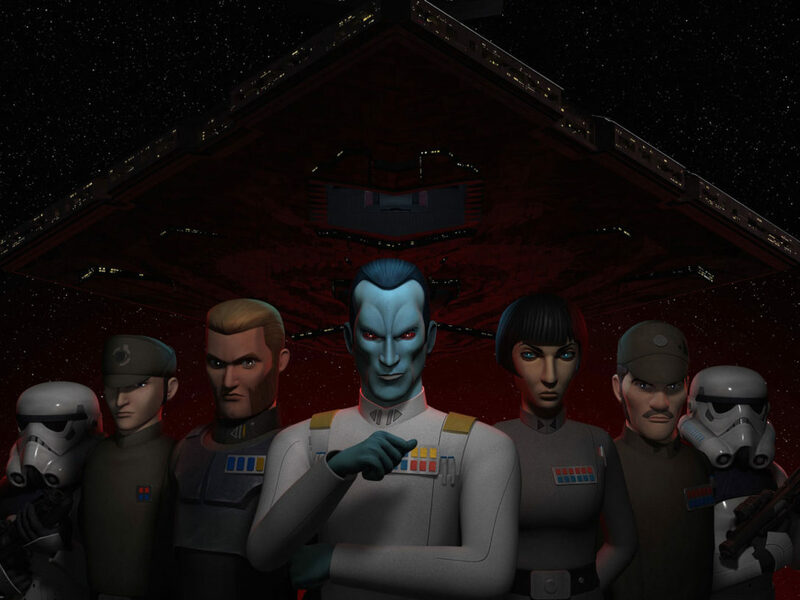 Poll: What Are You Most Excited for in Star Wars Rebels Season Three? 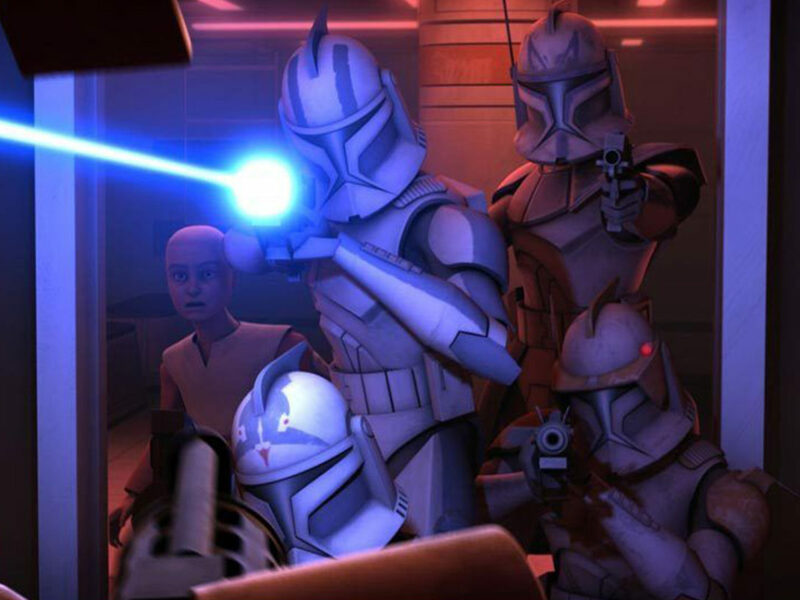 Poll: Which Trooper Armor is Coolest? 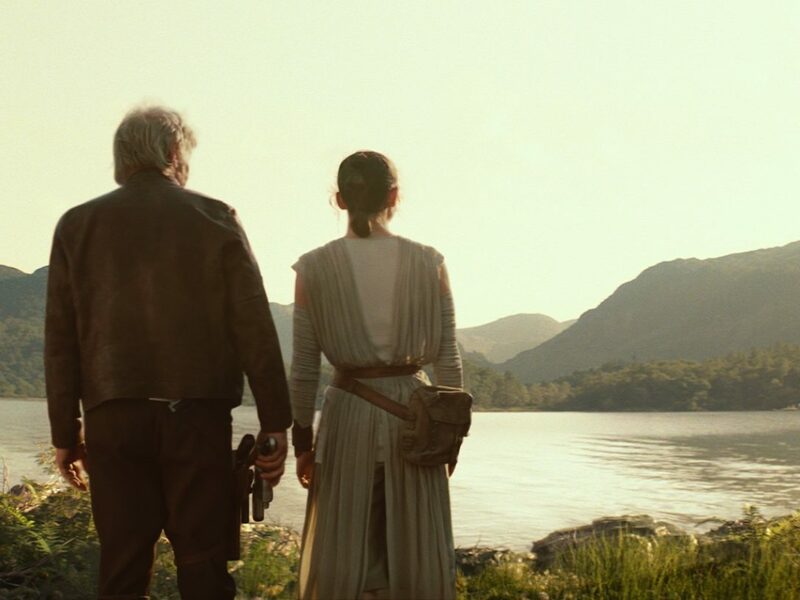 Poll: Where in the Galaxy Do You Want to Go On Vacation? 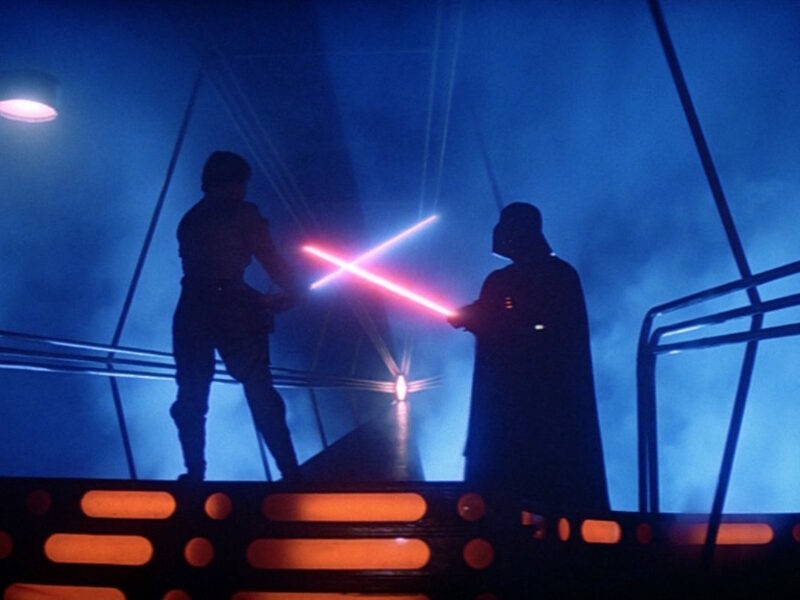 Poll: What Is the Best Lightsaber Duel? 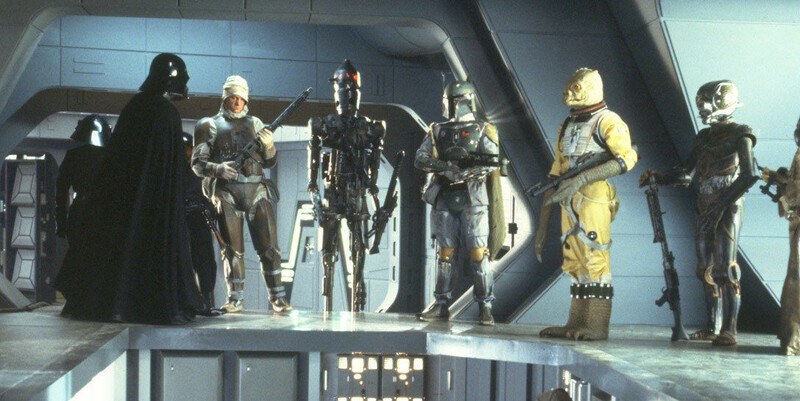 Poll: Who is the Greatest Bounty Hunter? 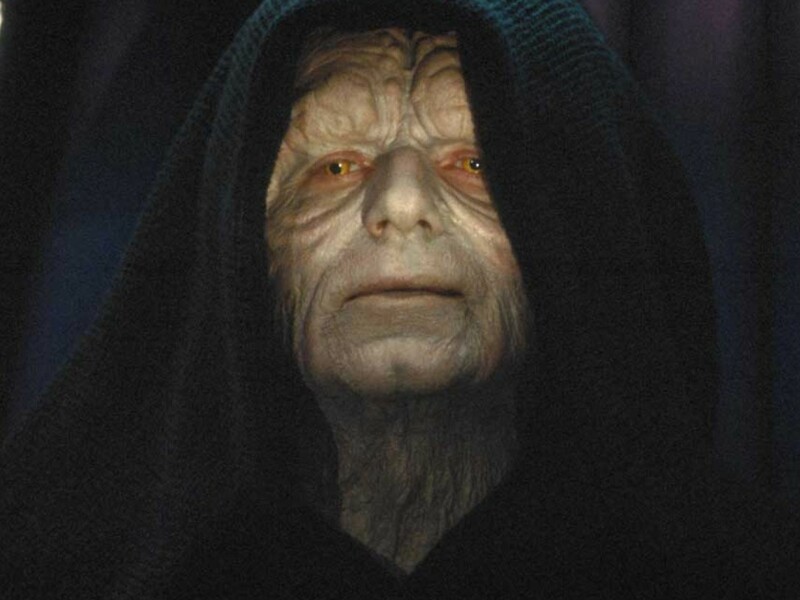 Poll: Who is the Greatest Servant of the Dark Side? 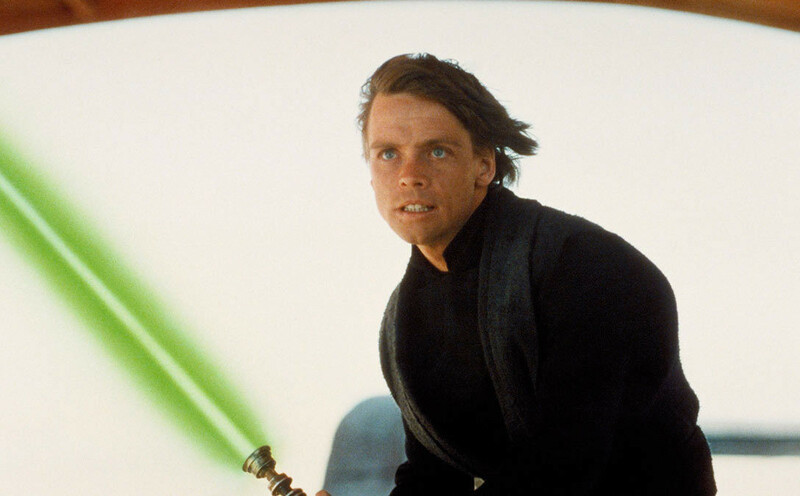 Poll: Who is the Best Jedi? 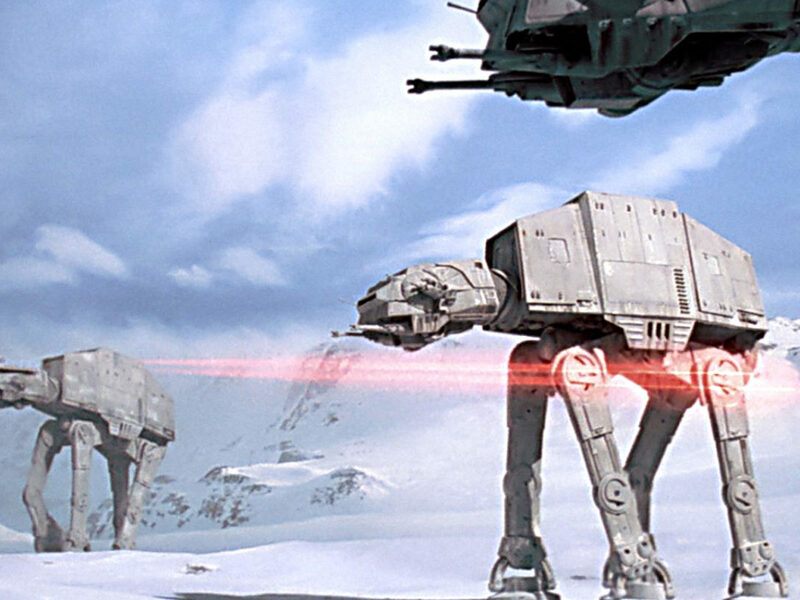 Poll: Which Star Wars Vehicle is Best?